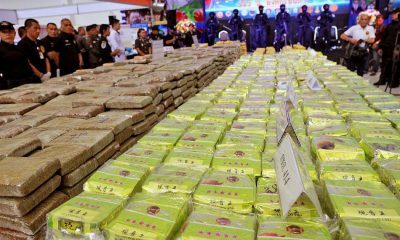 news.com.au is reporting that a Perth man and his Thai wife have been sentenced to death in Thailand on drug smuggling charges. 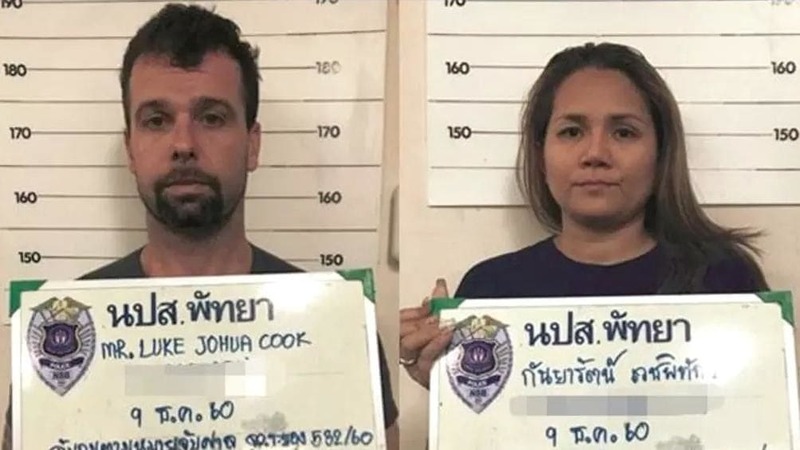 The father of two, 35 year old Luke Joshua Cook, and his wife 40 year old Kanyarat Wechapitak, were arrested at Suvarnabhumi Bangkok in December 2017 following a tip-off from local police, according to Sydney’s The Daily Telegraph. 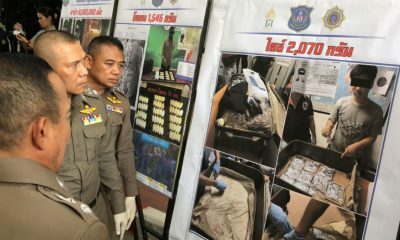 The pair were sentenced to death after they attempted to smuggle half a tonne of crystal methamphetamine (ice), valued at A$300 million (6.9 billion baht), into Thailand. 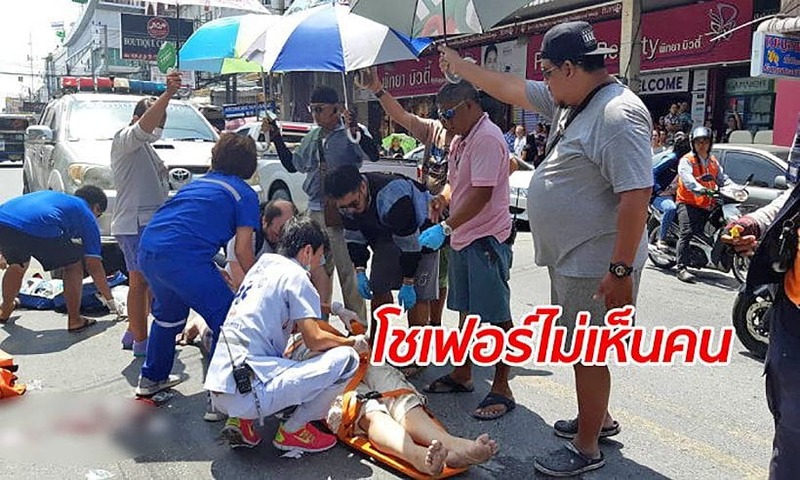 The paper reports that their sentences are expected to be commuted to life, the paper says. 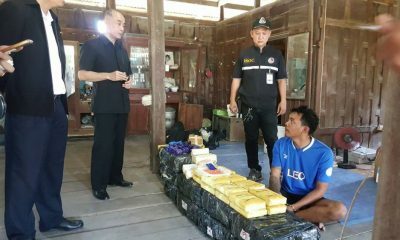 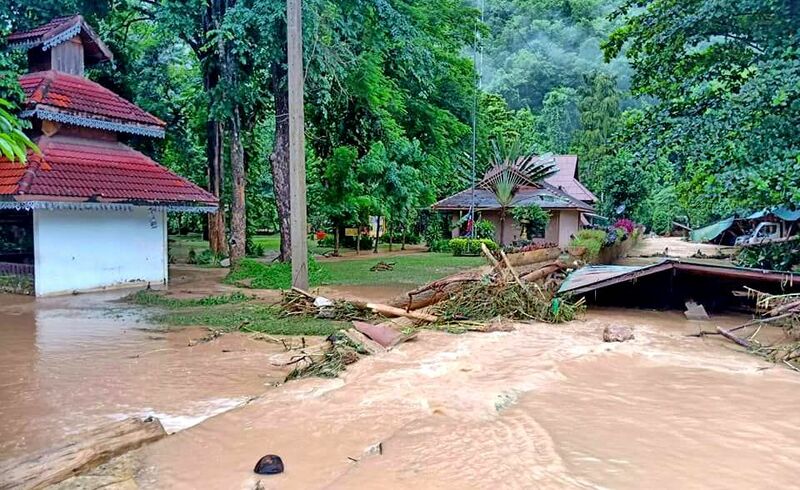 Assets linked to the pair worth A$800,000 (18.4 million baht) will be forfeited, including cars, cash and property. 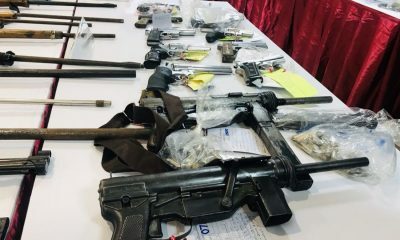 Police said that in 2015, Cook took a yacht into international waters off the Thai coast where he collected 500 kilograms of meth from a Chinese trawler. 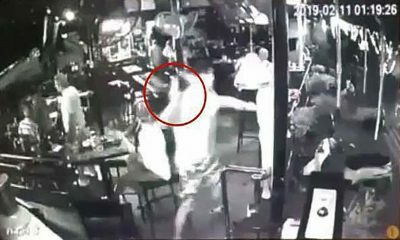 After meeting his future wife online, Cook moved to Thailand where he bought a bar in Pattaya, set up a business importing boats and marine parts and joined the Pattaya branch of the Hells Angels.